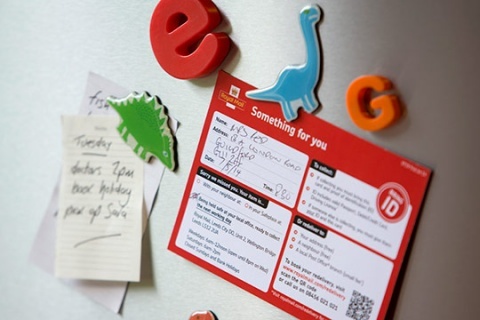 Royal Mail and fraud experts have issued a warning over missed parcel delivery cards designed to look like they are from Royal Mail, but which are actually a scam. Action Fraud, the UK’s national fraud and cyber crime reporting centre, has advised people to check “something for you” cards carefully. The fraudulent cards do not show the Royal Mail logo but are otherwise very similar with text, colours and layout. The cards urge recipients to call a 0208 number, some who have done so claim to have been charged large sums of money for making the phone call. Real Royal Mail Something For You cards look like this. Action Fraud has urged people not to call the number provided if in doubt, and to get in touch using its online fraud reporting tool or calling 0300 123 2040. 0 Comments on "Look out for parcel delivery fraud"